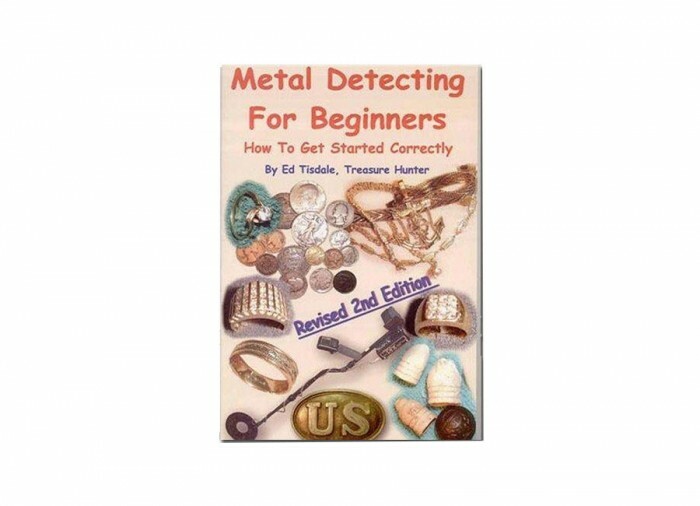 This book is authored by Ed Tisdale, one of Florida’s top White’s dealers. 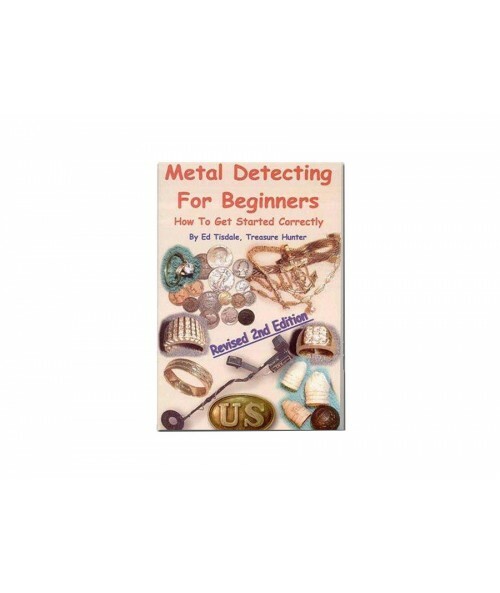 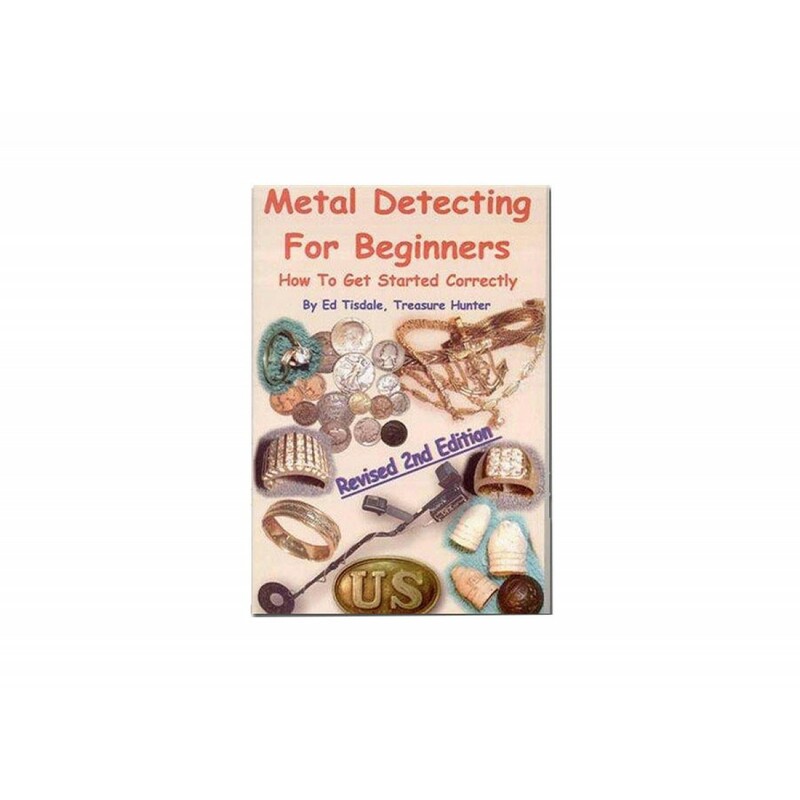 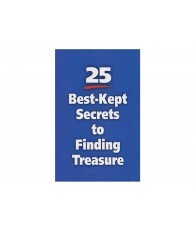 His long experience in metal detecting is reflected in this informative book covering every subject you need to address as a beginning detectorist. 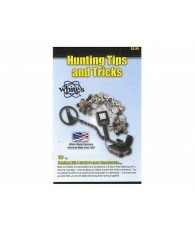 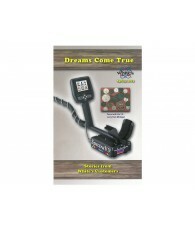 Selecting equipment, site research, target recovery and accessories are all covered.